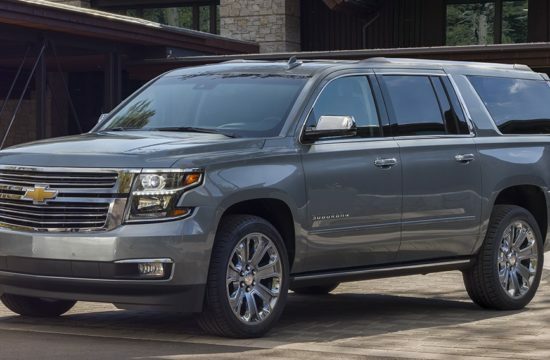 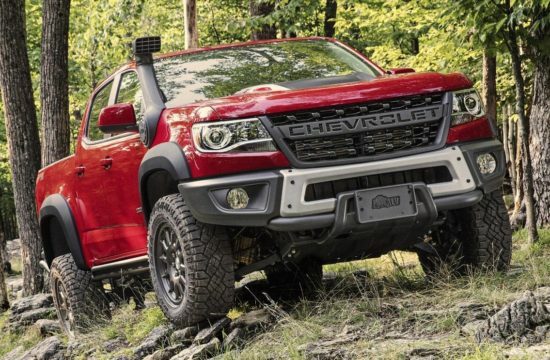 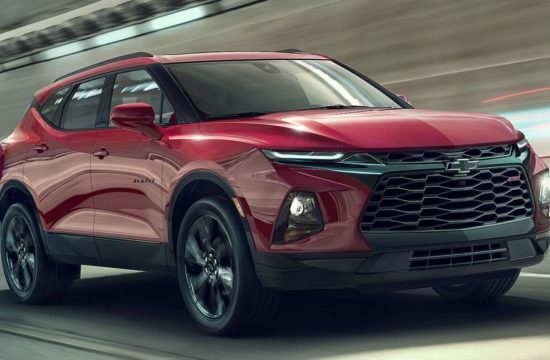 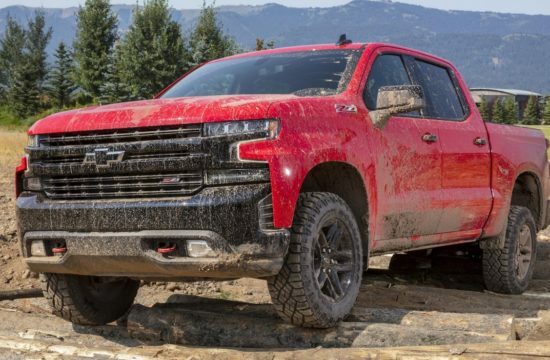 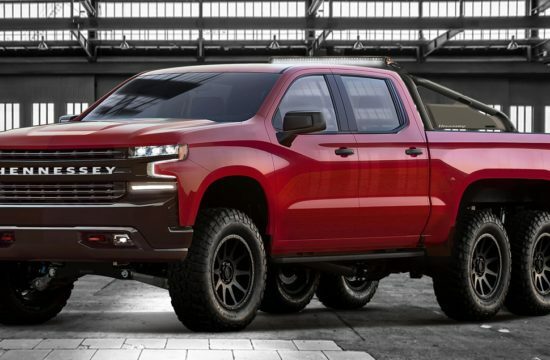 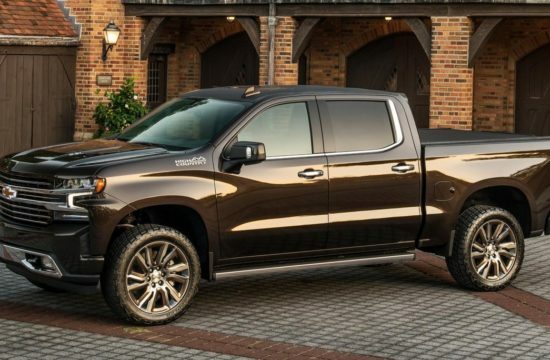 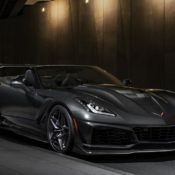 It has become a tradition for the big three American car makers to auction off the first production unit of their most remarkable models for the benefit of the nation’s favorite charities. 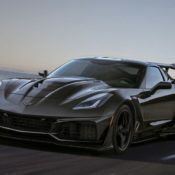 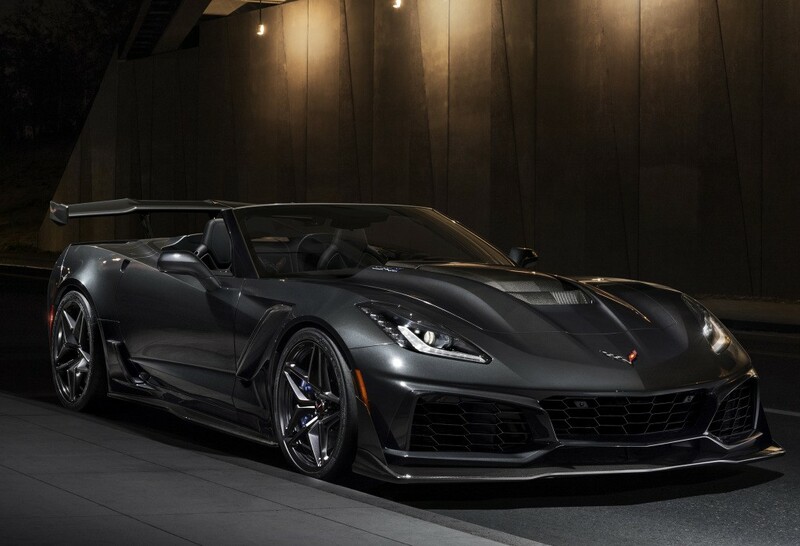 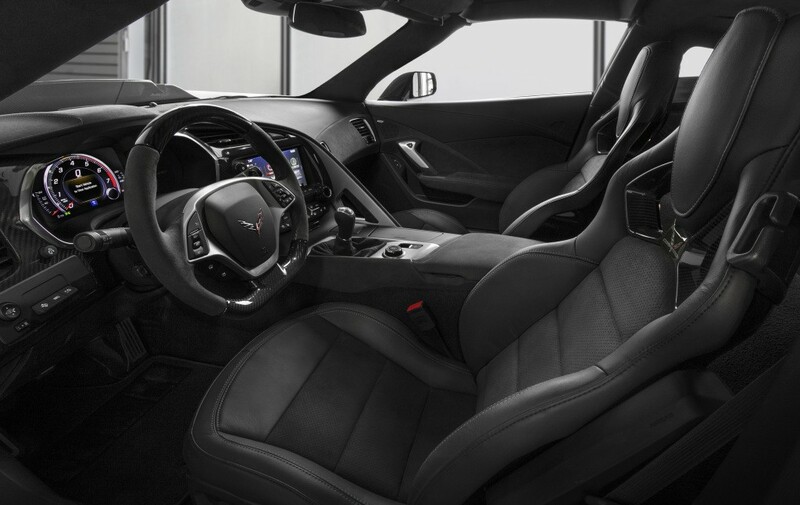 The one chosen for the first 2019 Corvette ZR1 Convertible is Stephen Siller Tunnel to Towers Foundation which supports wounded veterans through the Building for America’s Bravest program. 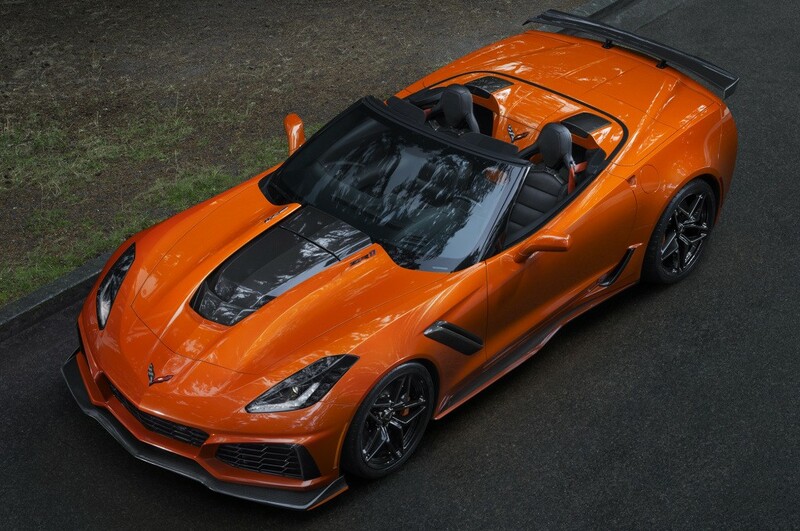 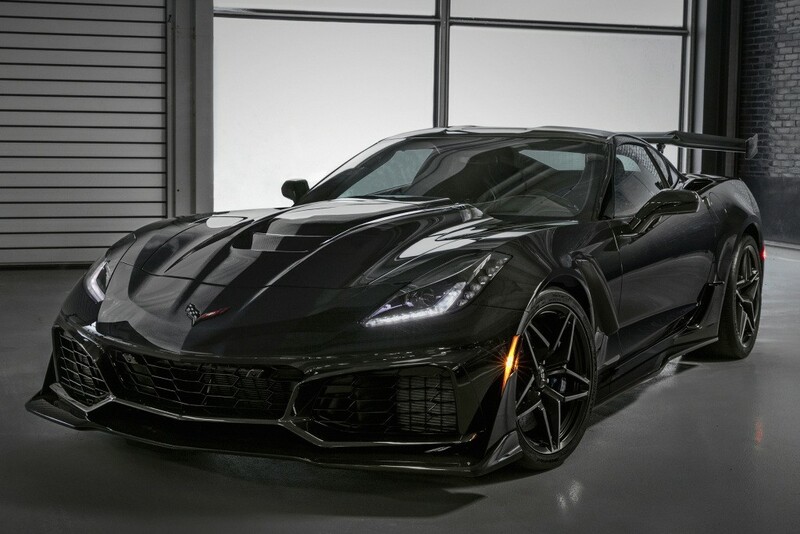 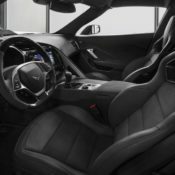 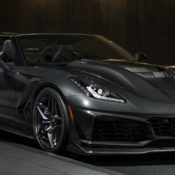 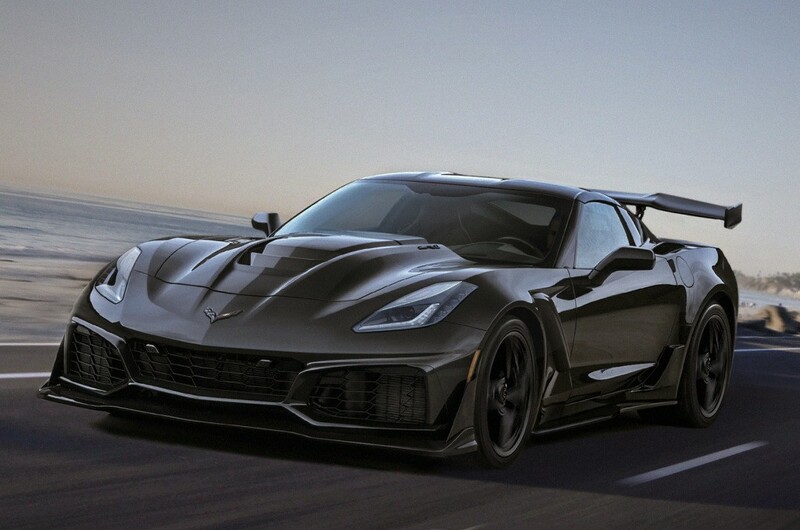 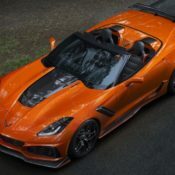 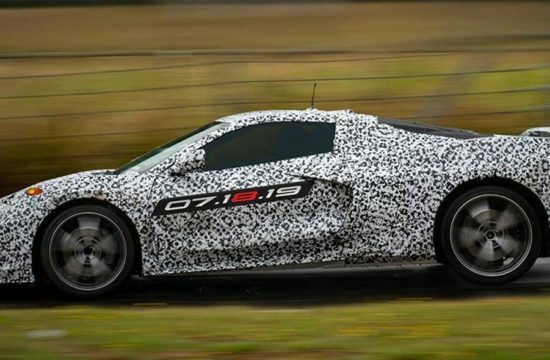 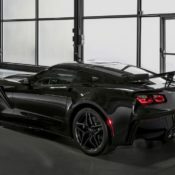 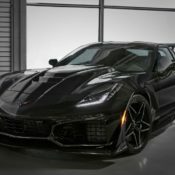 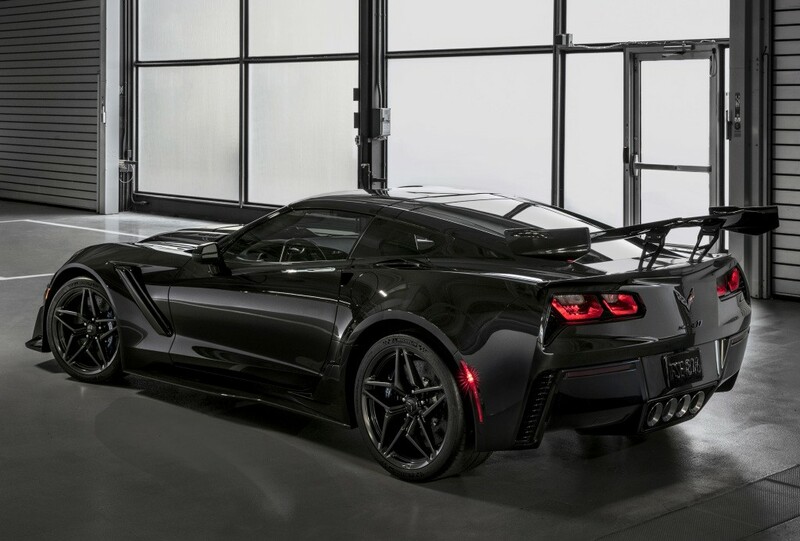 The day and the event where the first 2019 Corvette ZR1 Convertible will go under the hammer is January 20, 2018, at Barrett-Jackson in Scottsdale, Arizona. 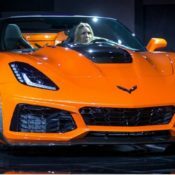 If the history of these auctions is any indication, the foundation can expect at leas a million dollar in proceeds, maybe more. 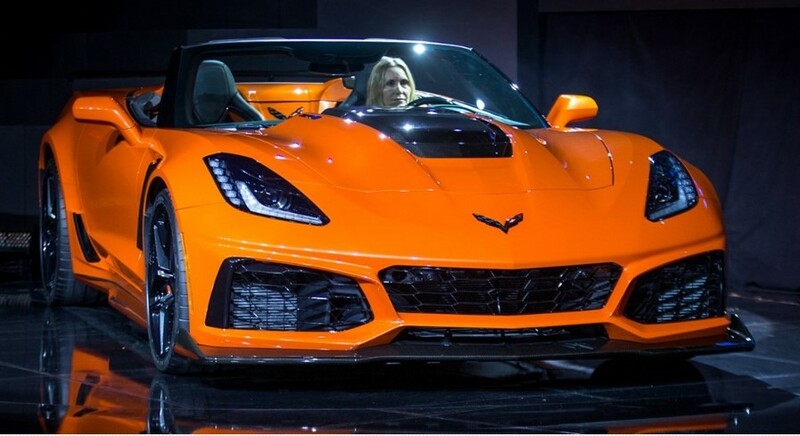 Not that the performance of the car has anything to do with how much it goes for, but the previous variants of the ‘Vette which sold for big bucks where mere puppies compared to the 755 hp top dog you see here. 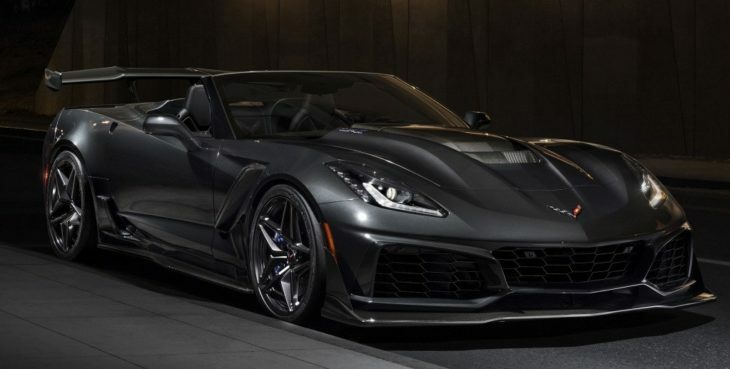 FYI, the retail price of the 2019 Corvette ZR1 Convertible is around $130,000.